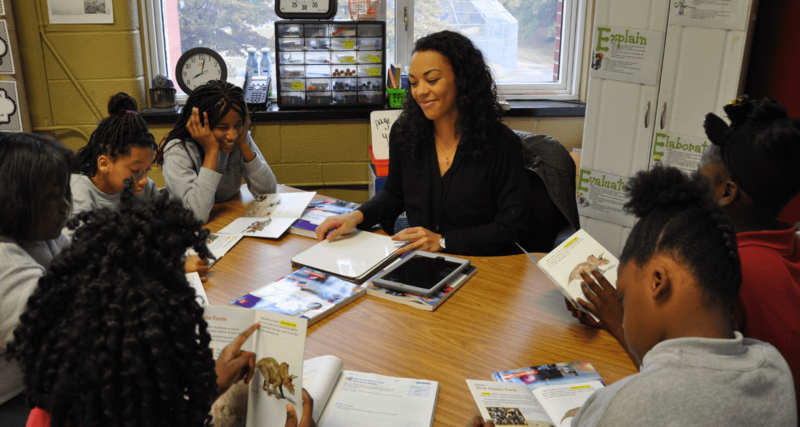 Tennessee's Education Commissioner Penny Schwinn visited Cornerstone Prep Lester Campus and Lester Prep, touring two of the highest performing Achievement School District (ASD) schools. 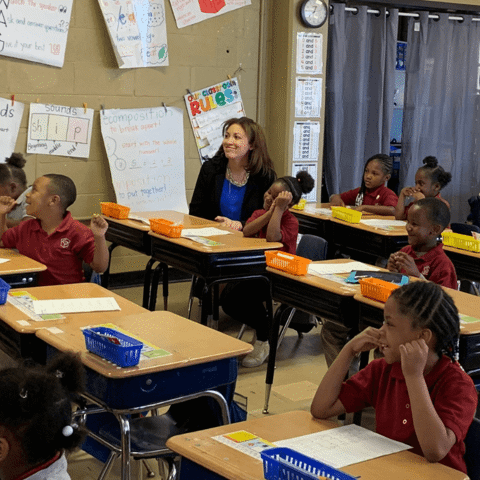 Commissioner Schwinn, joined by various leaders of the ASD, visited several CPL and LP classrooms, watching teachers deliver instruction ranging in grades from kindergarten to 7th grade. 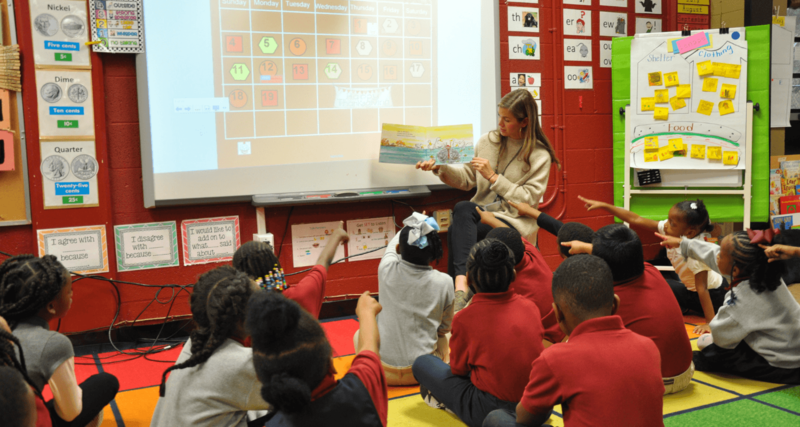 Commissioner Schwinn traveled to Memphis to observe firsthand successful neighborhood charter schools involved in school transformation. 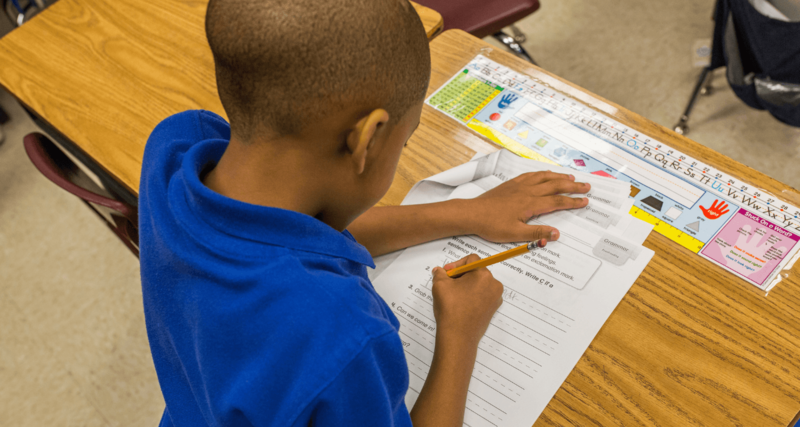 Cornerstone Prep Lester Campus performed better than its counterparts on TN Ready last year, in both ELA and math, while Lester Prep was the only ASD school to receive a TVAAS 5 (the highest growth score the state offers) in every subject in 2017 and another overall composite TVAAS 5 score again in 2018. 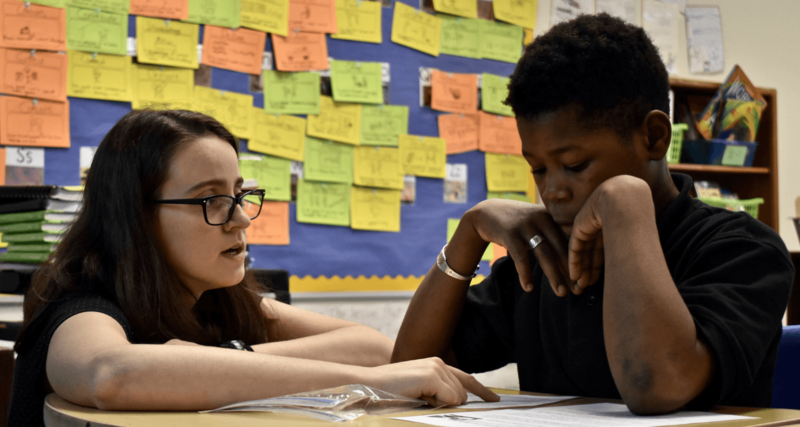 Additionally, check out this article at Chalkbeat, written by Caroline Bauman about Commissioner Schwinn's visit. 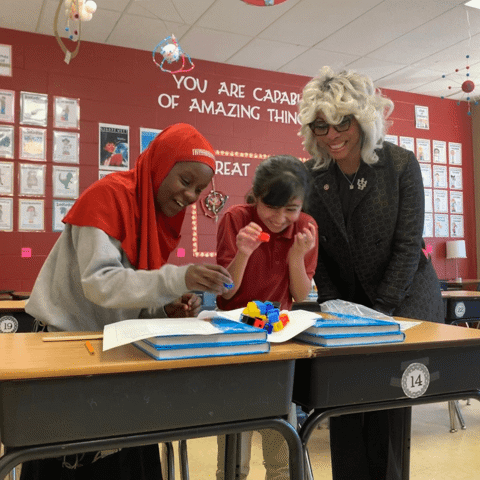 CEG was honored to be selected for a school visit by Commissioner Schwinn and looks forward to her leadership across the state.